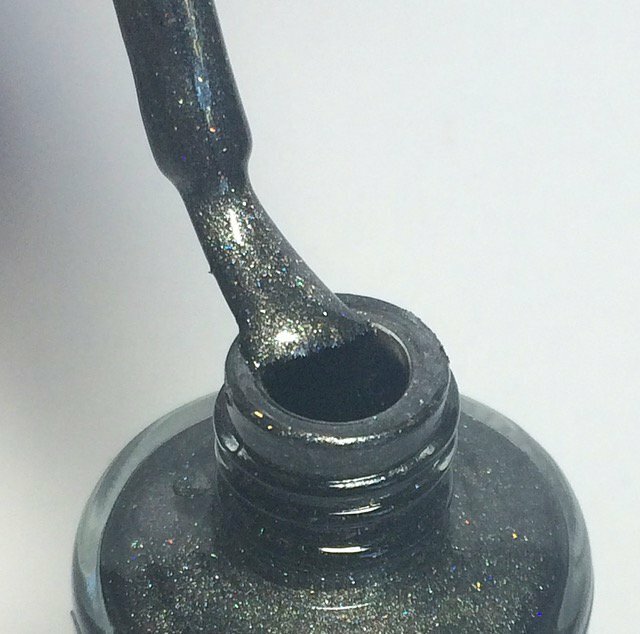 Dark Side of the Moon is a Deep Grey Nail Polish with stacks of holo flakes. 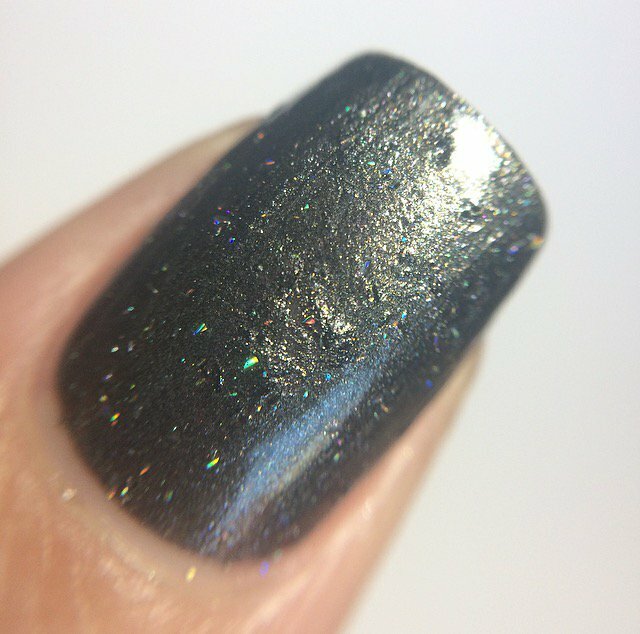 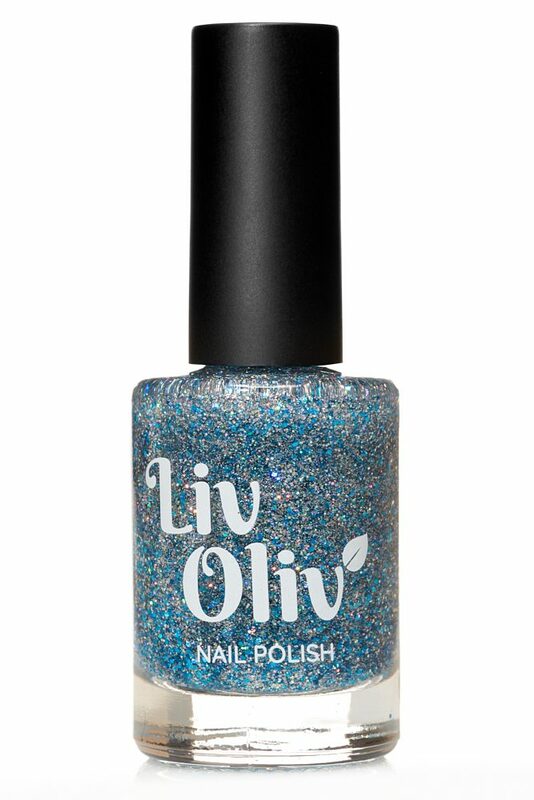 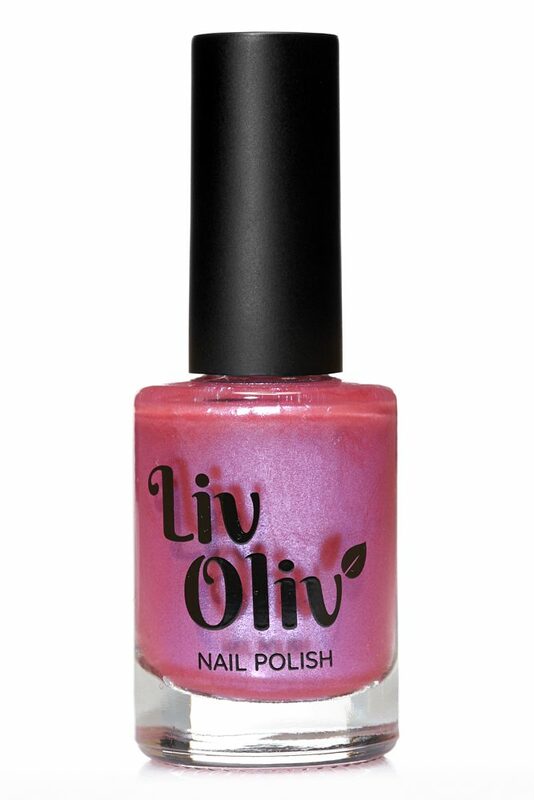 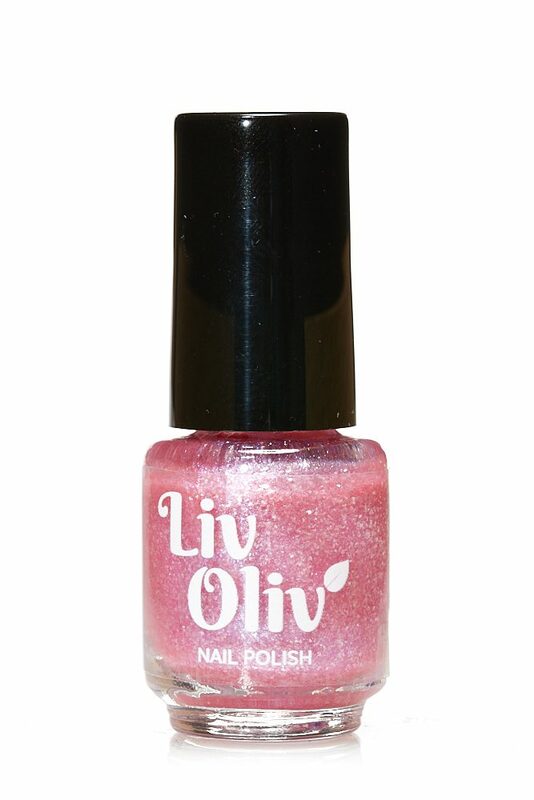 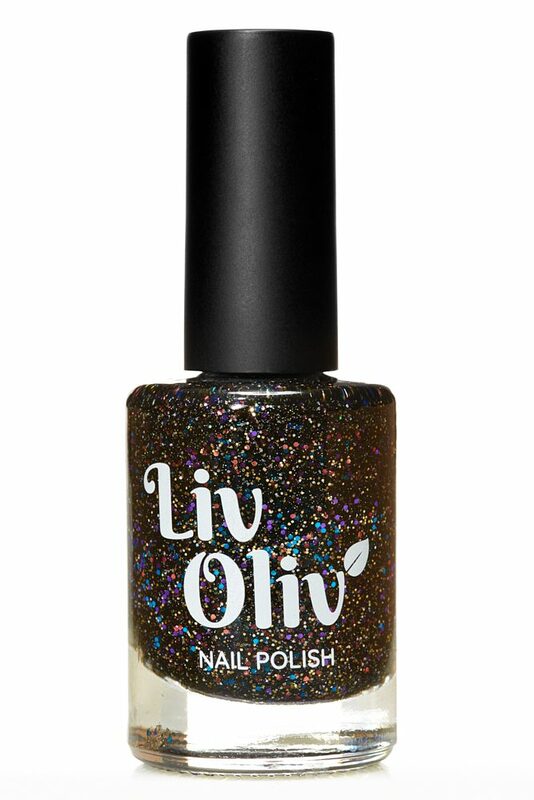 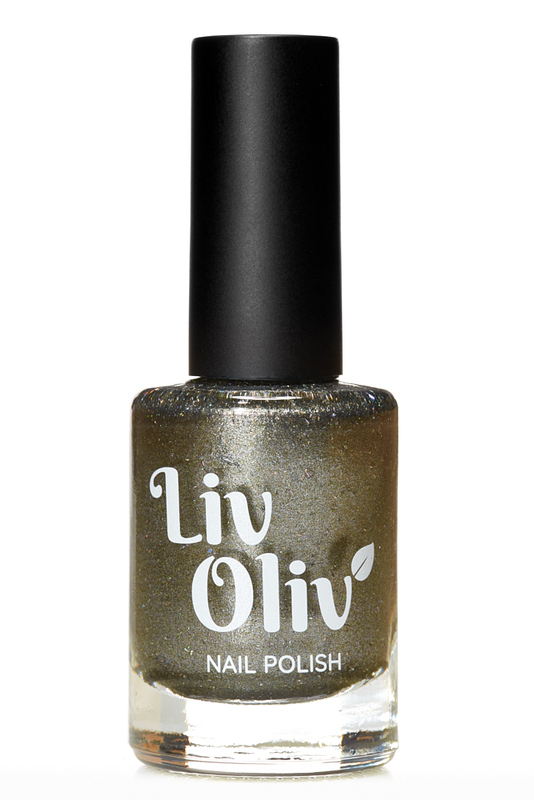 It has a Satiny holo finish and it is super classy too! 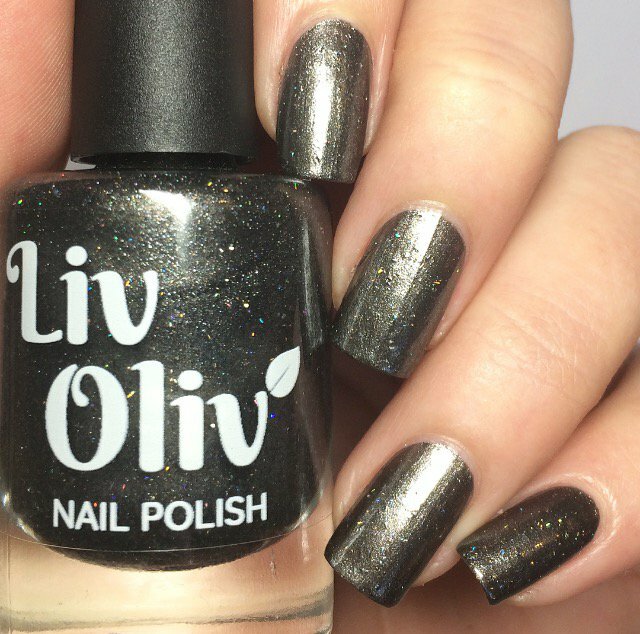 Perfect for sultry nights out.